A stunning variety made in a bewildering array of styles from crisp, dry to off-dry and incredibly sweet. 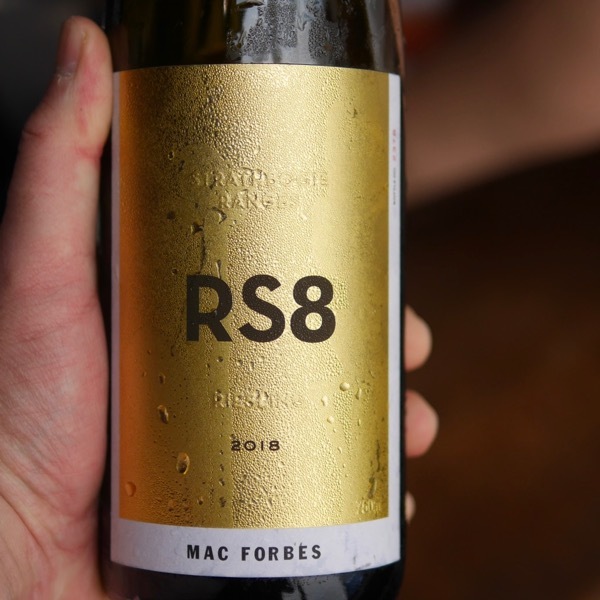 Beyond style, the variety has incredible ability to be consumed young or very old, producing some of the most long-lived white wines of any variety. 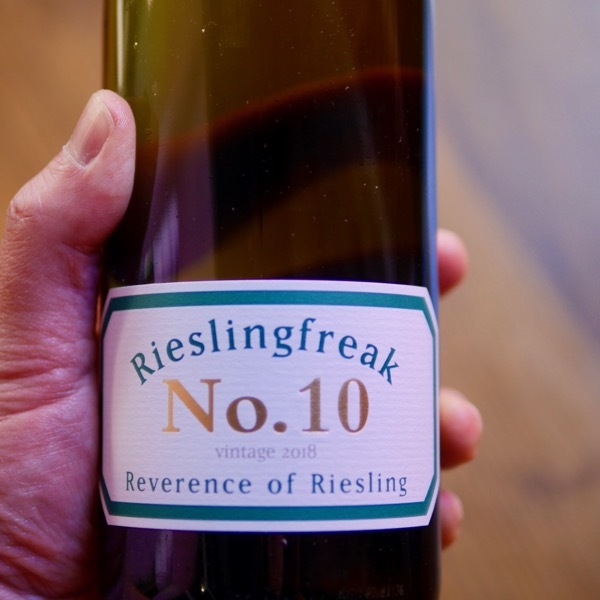 The sweet German Rieslings also rate as some of the worlds most expensive. In Europe we see plantings in Alsace, France, across many regions in Germany from the Mosel to the Rheinhessen and the Pfalz. 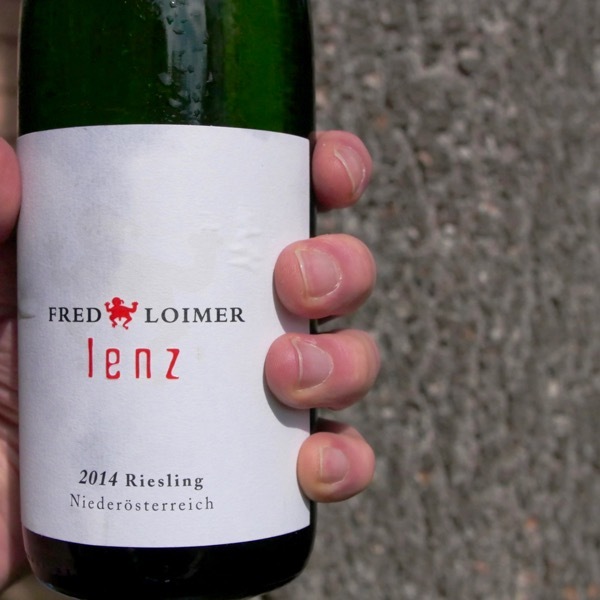 Along with Grüner Veltinger, Riesling is widely planted in Austria. 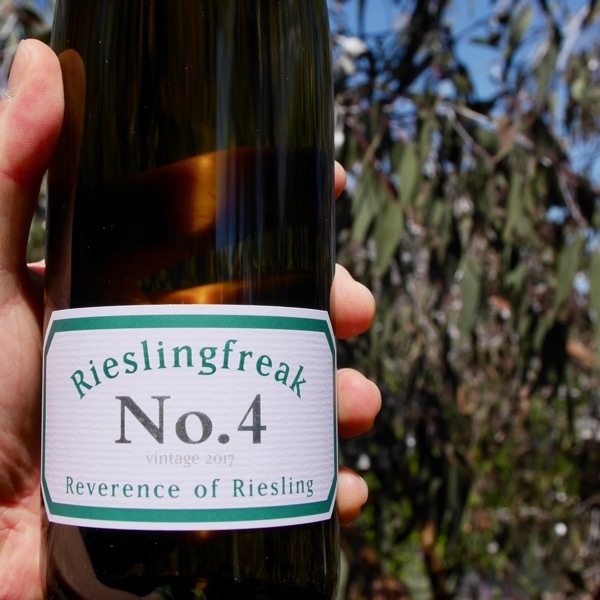 In South Australia, the Clare Valley’s, Polish Hill and Watervale produce stunning Riesling. You’ll find great Riesling coming from the Eden Valley SA, Central Victoria, Canberra, Tasmania, and, from the Great Southern in WA. 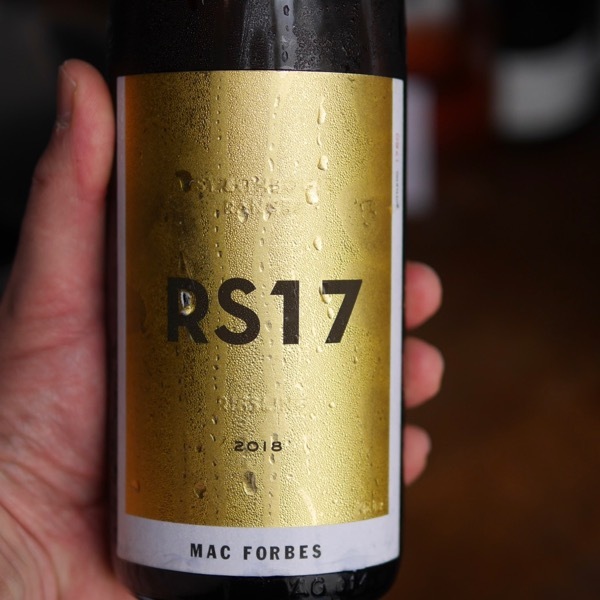 There are some cracking Rieslings coming out of New Zealand too! Fresher dry styles tend to have citrus aromas and flavours with floral blossoms. Riper styles introducing stone fruit. From region to region winemaking changes from simple pressing of fruit and fermentation to dry in stainless steel to use of skin contact and maturation in oak. Layering in different textures and flavours. Shifting gear to Germany and Alsace the game of balancing sugar, alcohol and acid comes into play. From dry 12.5-13% wines we shift to lower alcohol dry wines and then the freshest of the sweet wines, the Kabinett styles. Coming in with as little as 7.5% sugar the trick is achieving balance with higher acidity. 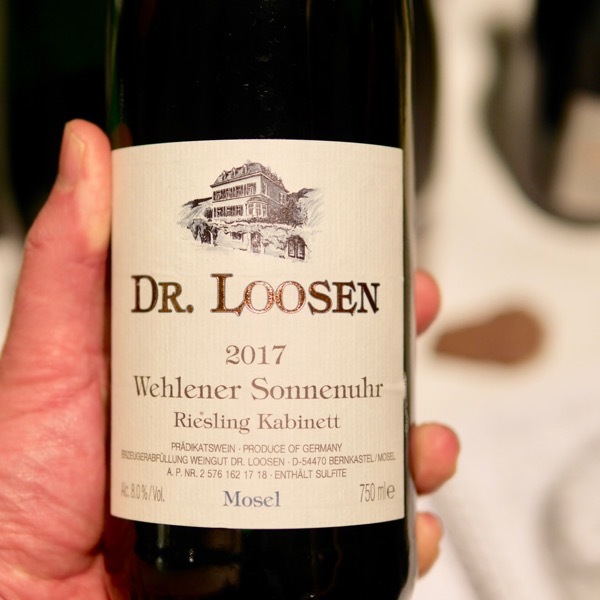 From Kabinett we mover through an array of styles increasing in sweetness and alcohol, heading all the way to the very sweet botrytis style Trockenbeerenauslese & Icewein made from frozen grapes. 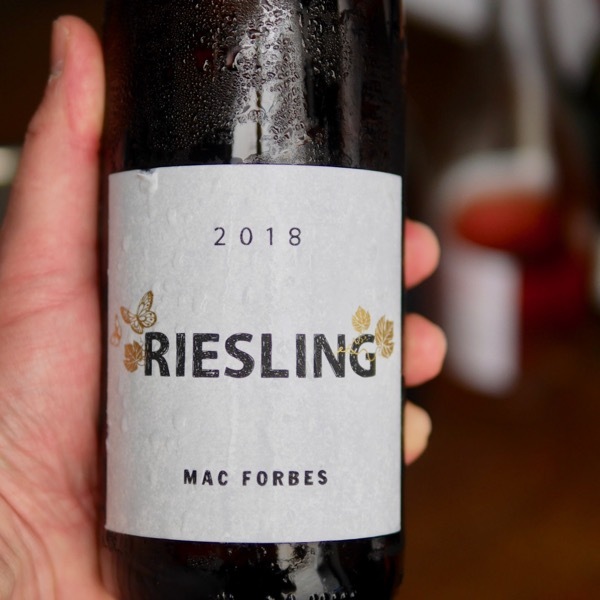 You can read more about the different styles of Riesling made in Germany in the Wine Bites Mag articles exploring Riesling. 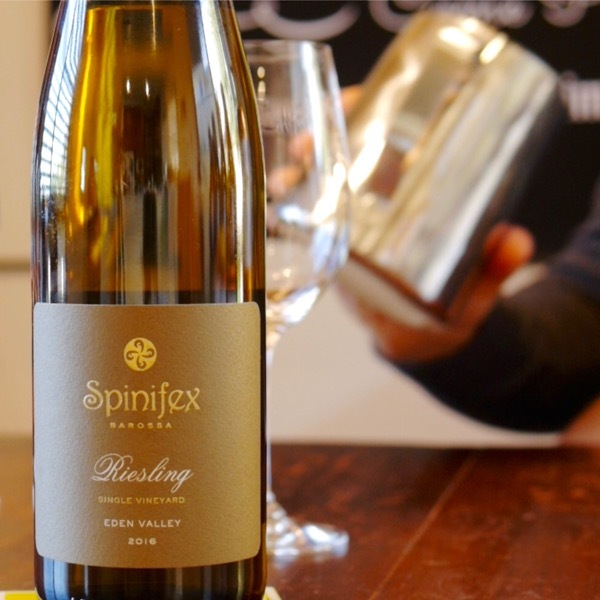 Off-dry Riesling lends itself beautifully to pairing with many Asian foods. Aged, sweeter, botrytis styles are perfect with cheese and fresher fruit desserts. Fresh, citrus styles are perfect with seafood and lighter poultry. 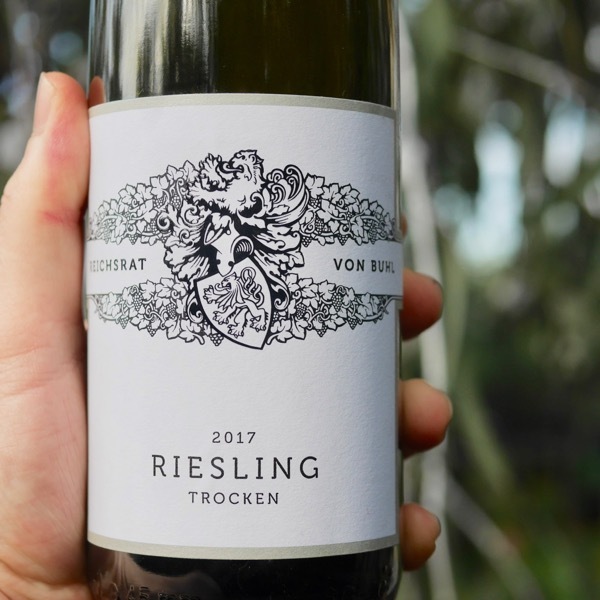 It's no secret that German Riesling from 2017 is stunning and this is no exception. This is a might tasty Rizza. It's clearly an evolution in style. 70% Eden Valley and 30% Clare Valley. 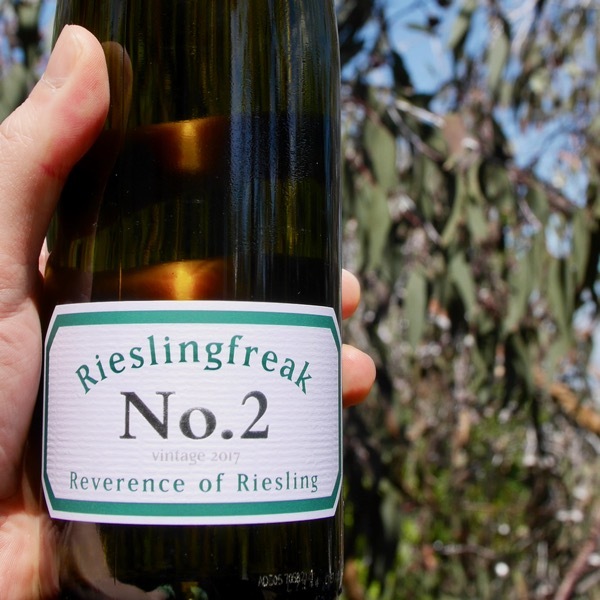 The No.2 is 100% Polish Hill River fruit from a vineyard established by Max Schubert way back when. So yeah it's old! Two Kabinetts & a Friend! Perfect comparison between a Kabinett from the Moselle & one from the Rheinhessen with delicious dry Rizza in the Mix! This is an excellent Wehlener Sonnenuhr Riesling Kabinett. 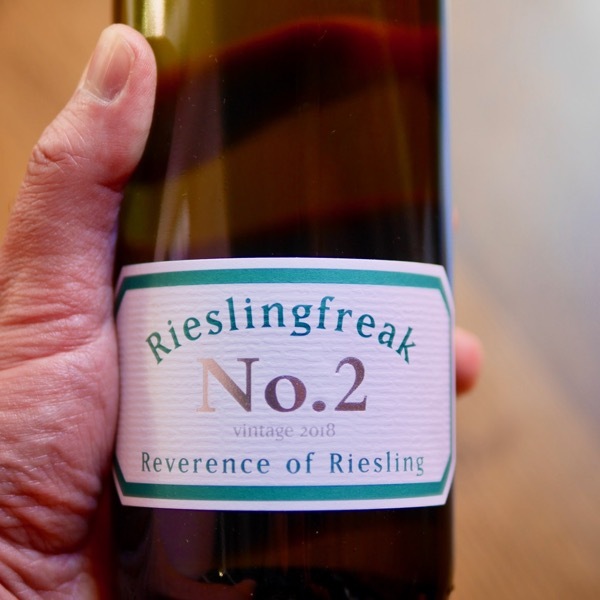 Excellent citrus and lime, divine acid balance and poise. Such a fun wine! A previous vintage of this wine was Johannes' 1st chance to make a wine on his own. Its success marked the changing of the baton from his father who granted him full control of all winemaking after tasting it! I love seeing Kabinett styles from the different regions of Germany. 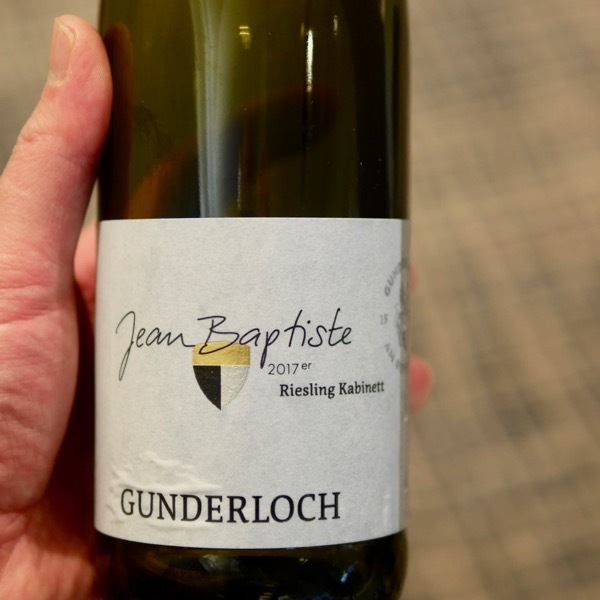 Gunderloch's from the Rheinhessen is an absolute cracker! 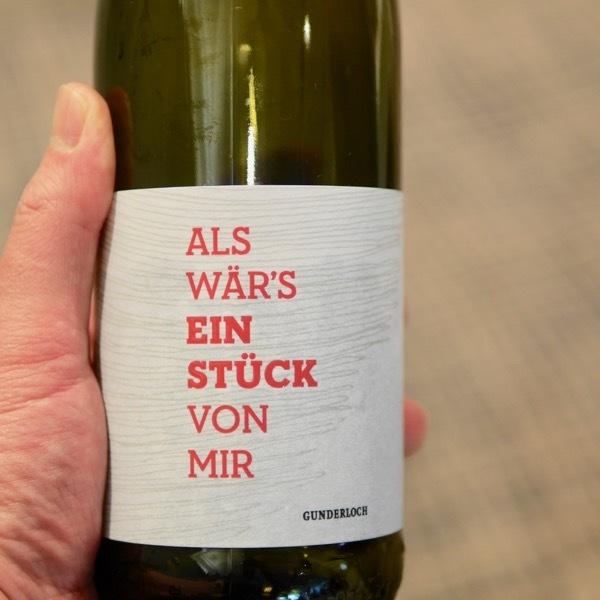 The perfect way to drink tasty Rizza & explore balance of alcohol, sugar, acid & flavour in wine! 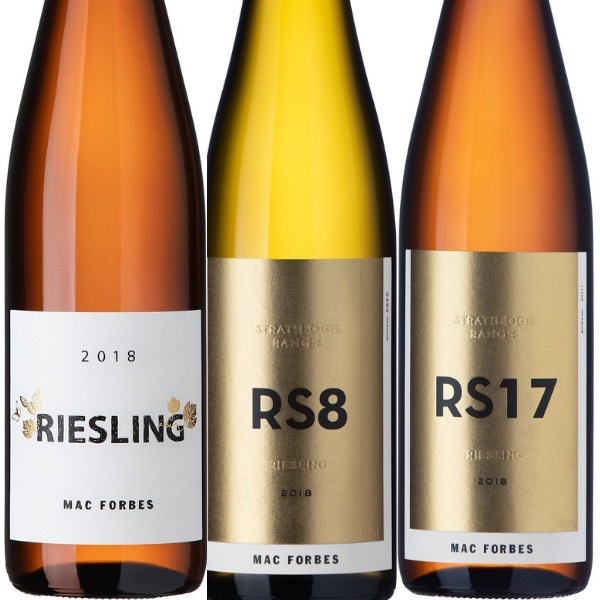 Mac Forbes Rizza’s! 3-Wines finding balance! Showing the class of 2017 again. Crisp, dry and delicious! 50 year old vines, low yields! 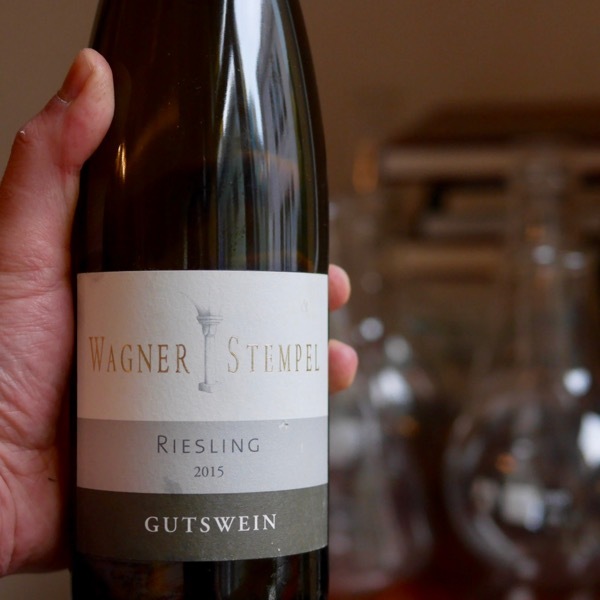 A delicious, rich, yet elegant Riesling! 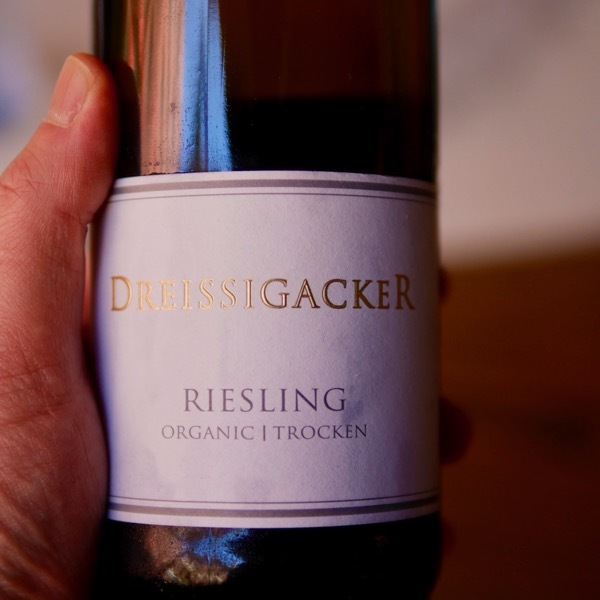 Dry German Riesling is Back Baby! I just stuck a case of this bad boy in the cellar! So much flavour & Purity!